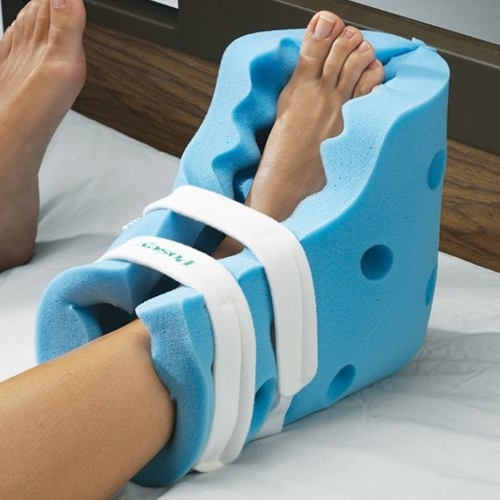 Posey Heel Guards from HealthyKin.com provide relief of pressure for the feet, heels and ankles whether in bed or a wheelchair. They are great for non-ambulatory patients of all ages who have a low to moderate risk of getting pressure sores. These are the best foot pillows i have bought. They are washable and last for several years. The cost is more than worth it. I think they are very affordable.